Trust us to fix your home appliance. 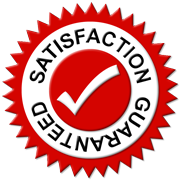 When you work with Appliance Repair Passaic, NJ, you get results. Our service technicians are well-equipped and up to date trained so that they can fix any problem related to home appliances. 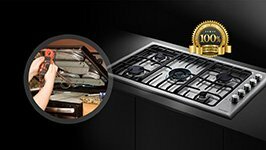 The appliance services offered by our team might include the installation of a new oven or the maintenance of your dishwasher and are always provided by experienced professionals. 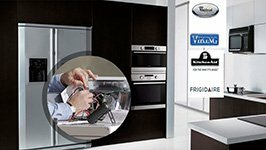 We offer emergency same day assistance, are experts in home appliances, have knowledge of the most recent models, and are trained to fix new technology appliances. It's natural for a developed state like New Jersey to boast for buildings demonstrating great architectural styles. Such examples are also found at several churches in Passaic and there are also many Tudor and Victorian style homes in some local neighborhoods. Each household across the city can rest assured that our appliance repair company is here to take care of matters related to home appliances. Local residents in need of home appliance repair can depend on us. We try to help everyone as fast as possible and manage to do so by keeping our service trucks equipped. One of our priorities is your satisfaction and safety. That's why we install dryers by taking into consideration official safety standards and troubleshooting problems in the most thorough way. 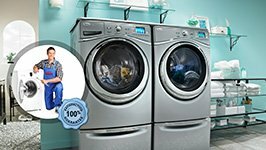 People can trust our Appliance Repair in Passaic not only due to the variety of our services, but also due to our professionalism, devotion, honesty and skills. With our appliance repair services, problems go away. What's of the essence is that we offer fast response assistance when issues are urgent. Our services include home appliance maintenance, installation and repairs and that's why our team can be useful every time there is something wrong with your dishwasher and when the washer door fails to latch, the fridge is leaking or the dryer won't start. 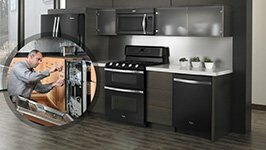 From icemakers, freezers and refrigerators to ovens, stoves, dryers and small appliances, you can be sure that our appliance service technicians can fix any related problem, replace parts and repair your home appliance.